Based and home grown in New Orleans for over 14 years, Romney Studios is a health and wellness center delivering a portfolio of workout classes that build and strengthen the body from the inside out. Whether you're addicted to cycling, need a custom tailored Pilates session, want an energizing Lagree Fitness Megaformer class, full body sculpting barre experience or high intensity boxing workout and more, rest assured that their programs will keep you balanced, motivated and challenged. 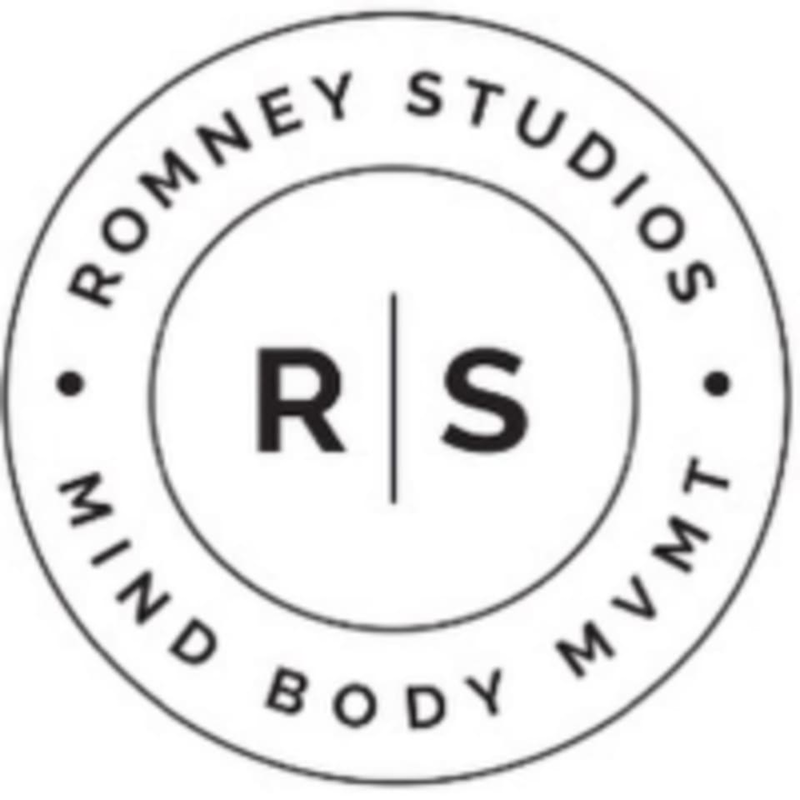 At Romney Studios, fitness is not just one modality but many, all combined to challenge and change the body. Health is wealth: Romney Studios believes one should diversify a workout portfolio just as you need to diversify your financial portfolio. Amazing ride and amazing instructor with great tunes! Kat makes every class a workout! You know nothing Jon Sloan! Blaine is always pushing our limits on the megaformer. really tough sweat filled 50 min today. love these classes ! Jon’s classes are a blast! Kat’s class was the most fun spin class I’ve ever been to. She plays the best music!